The Oculus Rift and HTC Vive aren’t just here for video games. They’re also here for fancy 3D sketches that look like cartoons come to life. 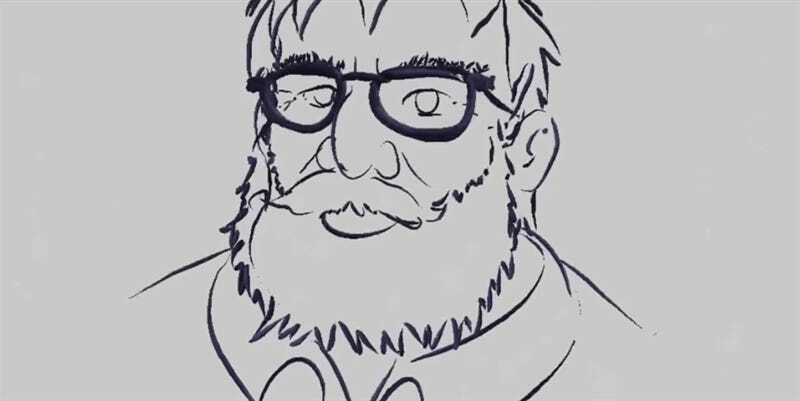 This is a sketch of Valve boss Gabe Newell, done using Google’s Tilt Brush and a Vive. It starts out looking like a regular 2D image, then whoosh, it gets awesome. The pic was done by Tipatat Chennavasin (via Upload).